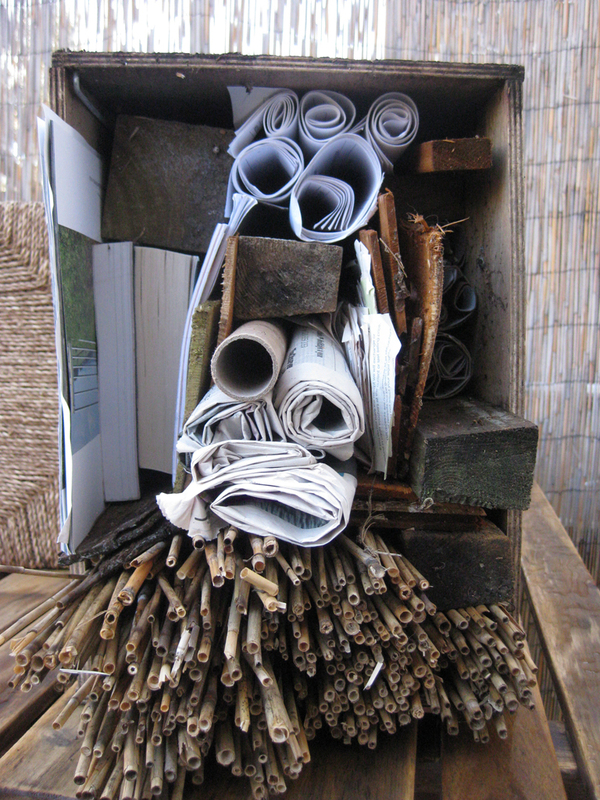 Here is our new bug hotel….Made from some old fencing, bits of wood, cardboard, some old paperbacks and some nice tubes. Who will inhabit the place? We hope some ladybirds lacewings and wasps? Bees? How many creatures can live together in harmony in these things? On a recent visit to Slimbridge I saw an amazing bug hotel which was made as a wall with planting space on top and either side was an array of super cosy cabins made from rolls of card, sticks, books, bits and bobs, wood and holes. It had won prizes at Chelsea and looked amazing. I took photos. They disappeared. But here is our version in all its glory. Room for all the family to really kick back and enjoy a cracking view of the veg patch, furnished with a selection of contemporary features. Breakfast is a heap of green fly, due to arrive in a couple of months. 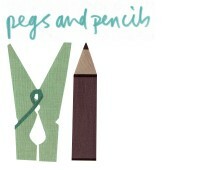 Book now to avoid disappointment little bugs.